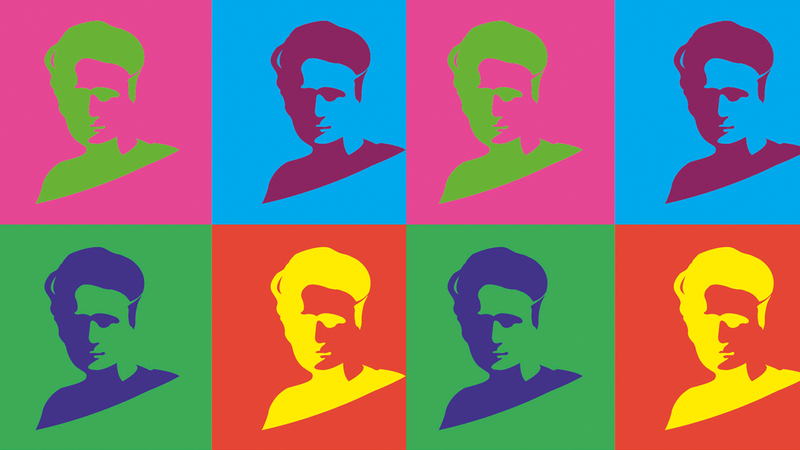 2016 MSCA ITN call – a new doctoral training model rises. Early this month we participated in two submitted proposals to the last 2016 MSCA ITN call, one as coordinators and the other one as partners. The European Commission has already released initial submission rates for this call, and the numbers are an expected but still overwhelming increase to the 2015 call: 1,363 European Training Networks (ETN) proposals were submitted. With the overall budget about the same, it is therefore anticipated that success rates will fall just below those seen in 2015 (7.8% for ETN). These projects are very prestigious for the recipients and the Marie Curie studentships are some of the most well payed in Europe. The competition is steep. What then makes a successful proposal? Applicant guides and extensive feedback from previous calls point to several essential elements, and one in particular stands out: the training component has to be innovative. Over the years the MSCA ITNs have become a benchmark for excellent doctoral programmes at European level. Their evolution in the way successful proposals are structured is hinting to the rise and spreading of a new doctoral training model. One that prepares researchers better for today’s more diverse array of careers in research. Most successful MSCA ITNs have diverse consortia, with multi-disciplinary PhD programmes and well thought secondments in industry and other non-academic institutions. For instance, it’s difficult to think of a top PhD programme in the biomedical sciences without some kind of interaction with a clinical research institution. With the increasing demand of excellence for anything that universities receive funding for, we have seen in leading institutions the start of this shift away from the still mainstream fully academic model of doctoral studies to a more complex doctoral training model, involving industry and other actors and preparing researchers for a wide range of careers. In this Nature News Feature from last month you can read more about proposed and ongoing solutions to improve the job prospects of PhD students and posdocs. ← Talk at the Leibniz Institute for New Materials, Germany.